Layering fabric provides instant visual depth to any sewing project. But today, I want to show you how to take layering to a whole different level. 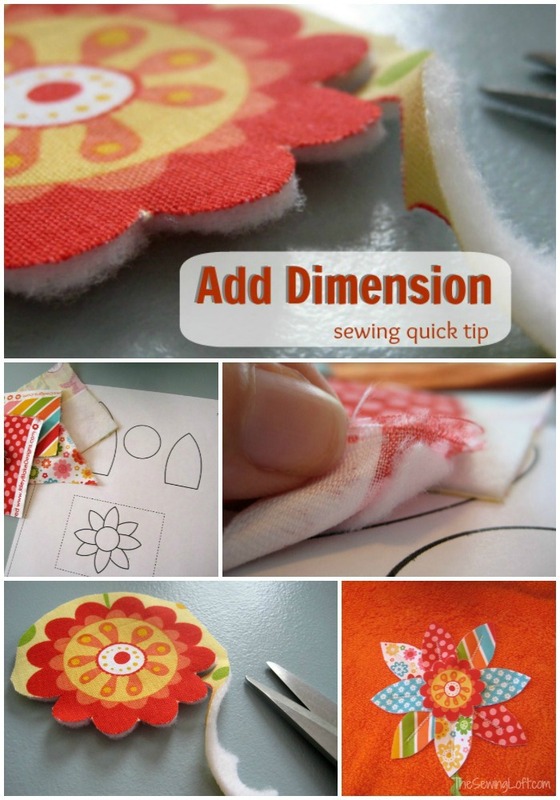 Let’s talk about adding dimension with the help of our friend, fusible fleece. I know, I know. This is something you are used to layering on the inside of a project and not have it exposed. Well, let me share that I use this stuff all the time! I love the way it pops my layered appliqués off the base fabric. Plus, the bonus is that it also comes in black for your darker colored fabrics. This little goodie provides an extra level of dimension and a layer of stability to your fabric. Two for one- Love IT!! Fusible fleece is readily available at your local fabric stores and on line. You can find out more information on here on Pellon’s site. One thing that they do not mention…. this buddy of mine is totally machine friendly, meaning, it will NOT gunk up your needle. If using to create an appliqué, fuse directly to the wrong side of fabric and carefully cut fabric to shape. Remember that this cut edge is your finished edge so cutting counts. This extra little layer is like magic! It even makes fussy cutting a breeze. Besides adding a quick layer of dimension, fusible fleece will also seal the edges of fabric and will reduce the frayed look. 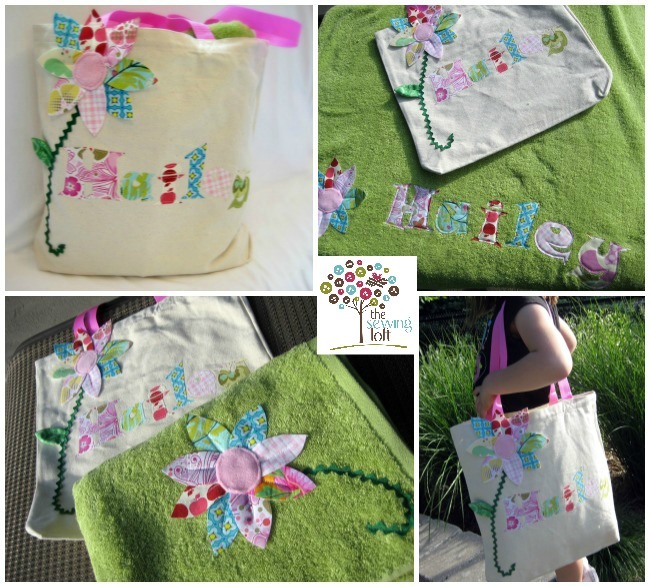 One of my favorite projects to use fusible fleece on these personalized towels and tote bags. It really adds a layer of dimension and texture to the finished piece. 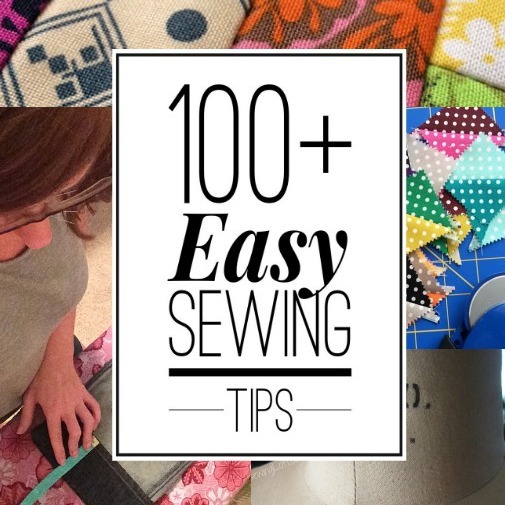 Want more sewing tips? Than be sure to check out our round up page. 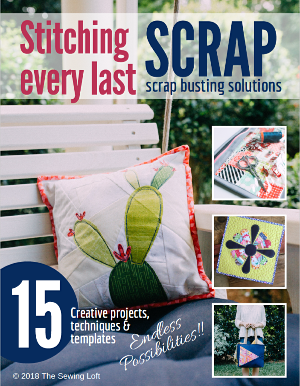 You are bound to find something fun to help keep your needle moving! If so, I’m glad you stopped by and hope that something has inspired you to keep your needle moving! Don’t miss a single project and subscribe via email HERE! Bonus- free download with newsletter sign up. Another great way to connect with me is via Facebook, Pinterest, Twitter, Google+ or Follow along with Bloglovin. I’m looking forward to getting to know you and creating together! How is the washability if you use it for applique on children’s clothes? Great question Joyce! I use it all the time to personalize towels and blankets. Some have been washed more times than I care to admit but all have held up great. I think the fusing part is key. You must follow the instructions when applying.